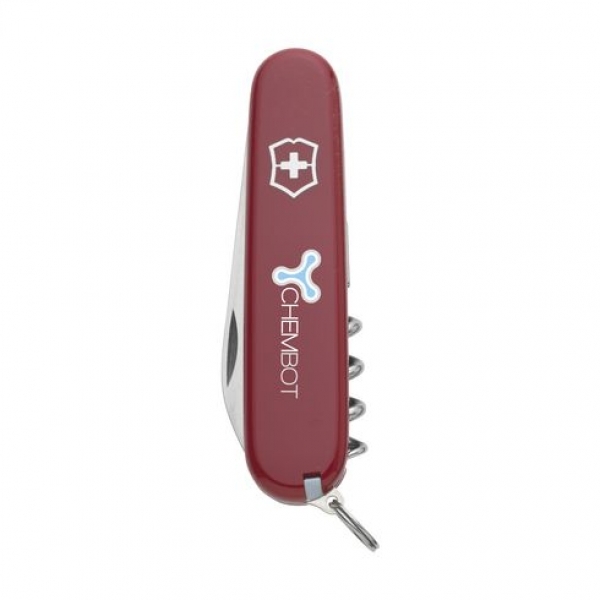 Original Swiss army knife from the Victorinox officer series with ABS handle and anodized aluminum inlay. 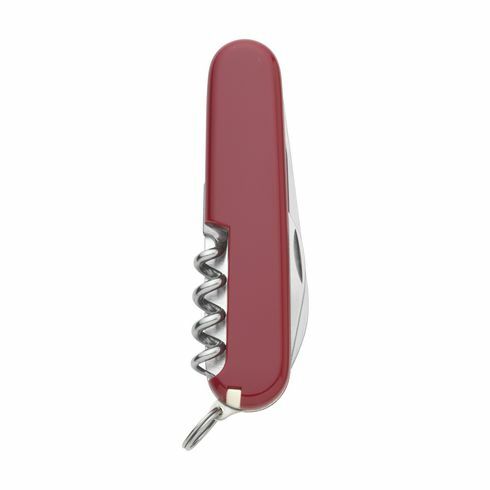 6-part with 9 functions: knife, combination tool with can opener, cap lifter, insulating pliers, screwdriver, corkscrew, key ring, tweezers and toothpick. Including manual and lifetime warranty. 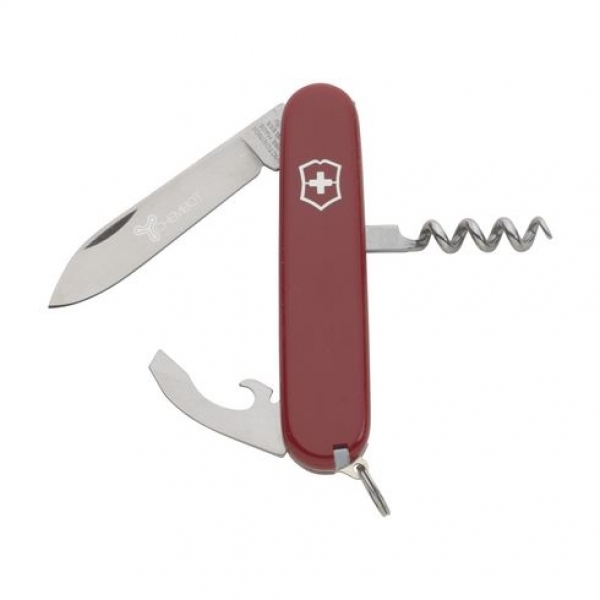 Victorinox knives are a global symbol of reliability, functionality and perfection.